How Curious: A Disappearing Russian House? 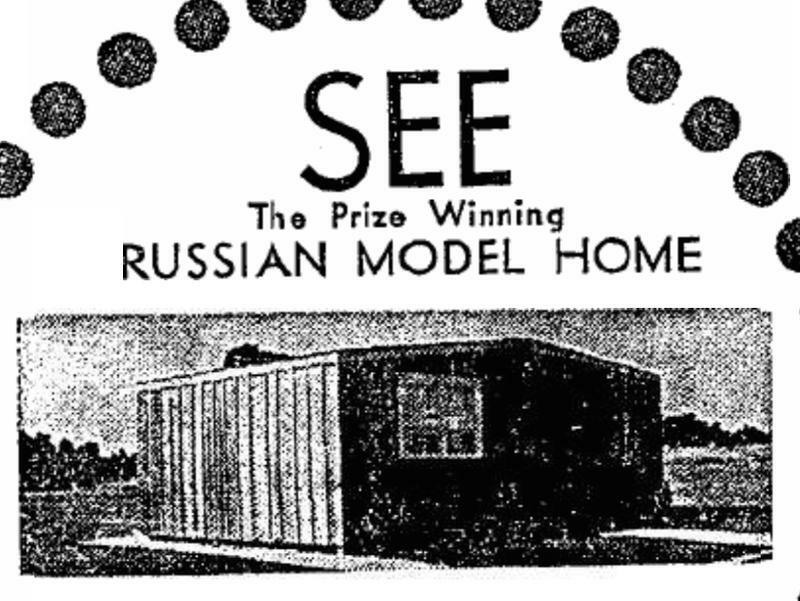 A tiny "Russian Dream House" appears in an Oklahoma City neighborhood in 1963. And then it disappears. Dana Billingsley asked "How Curious:" What was this house? And where did it come from?